Becki Gray is Senior Vice President at the John Locke Foundation. She provides information, consultation, and publications to elected officials, government staff and other decision makers involved in the state public-policy process. 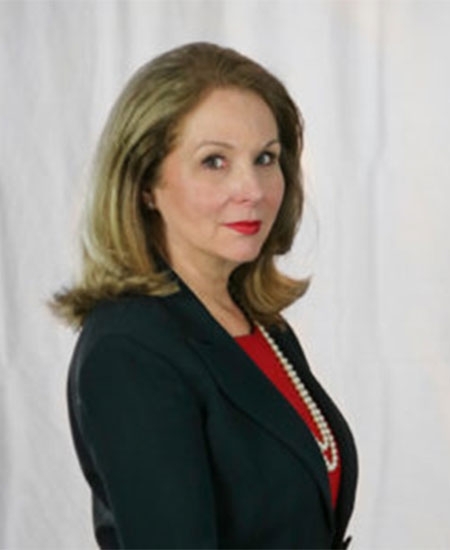 She has experience in the legal field, at the North Carolina General Assembly and as a lobbyist in the private sector. Becki is often sought for commentary on TV and radio shows across the state and is a regular NC SPIN panelist. She also writes a monthly column for Carolina Journal and has op-eds published in newspapers across the state. She frequently speaks to civic and political groups about public policy and legislative issues. She earned an Art degree at Queens College in Charlotte, a Paralegal Certificate from Meredith College and has completed graduate work at UNC-Charlotte and UNC-Greensboro. Becki was an E. A. Morris Leadership Fellow and serves on the North Carolina Museum of Art Board of Trustees. Will the new General Assembly agree on anything?